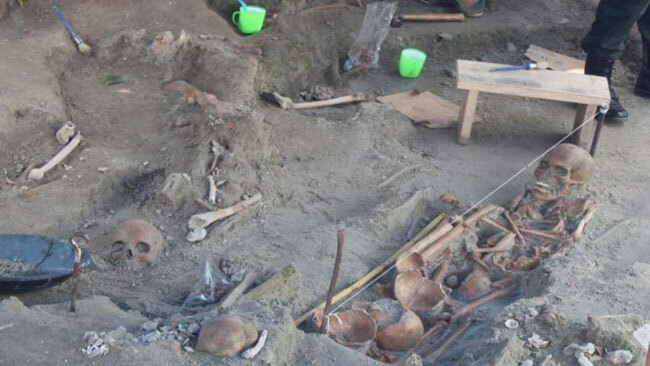 Skeletal remains belonging to 300 persons have been unearthed from the mass grave in Mannar as of today (16), says Judicial Medical Officer Dr S. Rajapaksa, who is in charge of the excavations at the site. 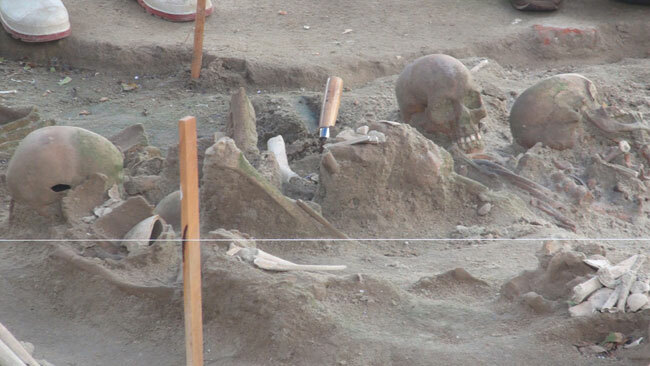 Skeletal remains of 23 children have been uncovered among the 294 skeletal remains which were removed from the excavations. 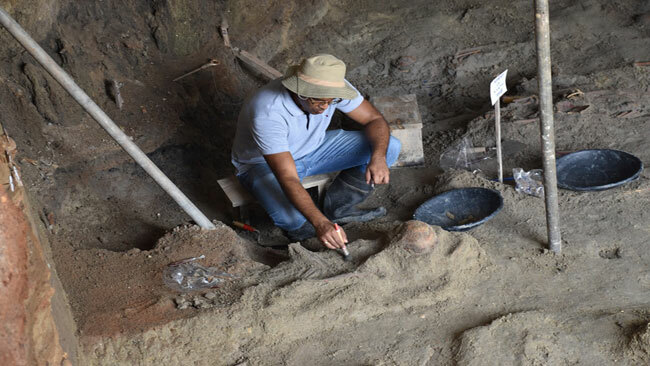 Six samples of the skeletal remains will be sent to a laboratory in Florida for a radiocarbon testing on January 23, Dr Rajapaksa further said. 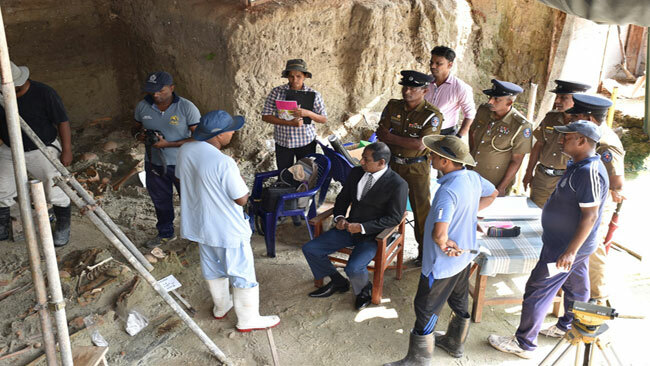 The skeletal samples had been extracted by a group of forensic medical experts and a group of state attorneys under the orders of the Mannar Magistrate. 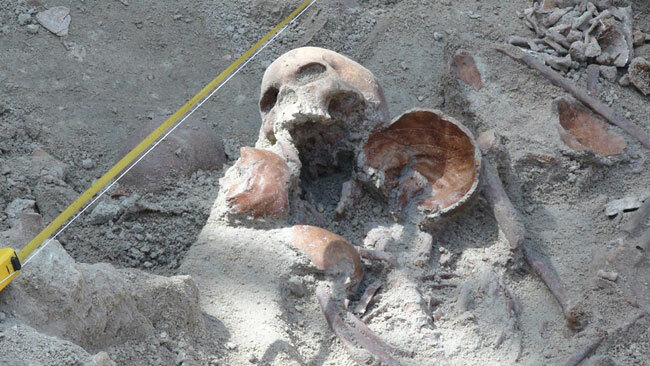 So far complete skeletal remains of 300 people have been found at the mass grave in Mannar following excavations carried out for around 130 days.